thanks guys .The coving lighting can be changed to reflect mood, so, all the colours of the rainbow its been fun experimenting ! 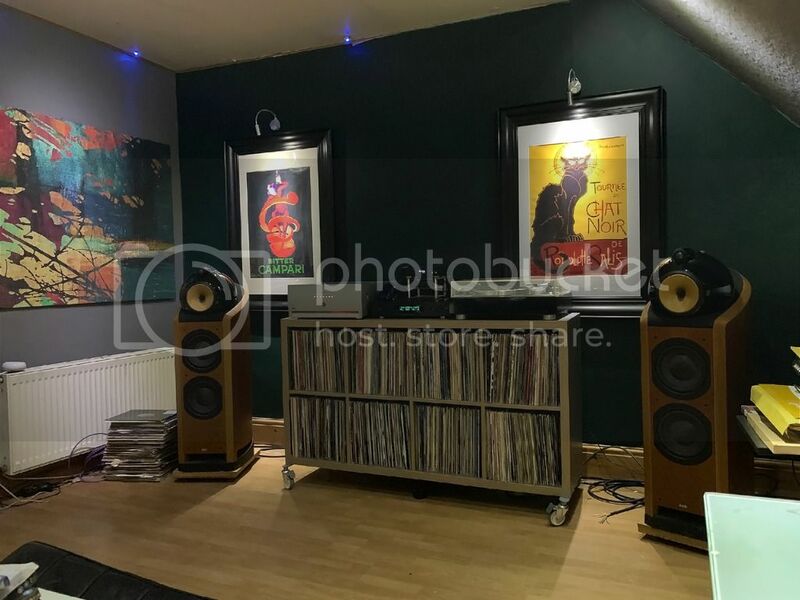 The equipment list again its in a constant state of flux , but currently in situ arcam AVR 550 - oppo 203 - Arcam p7 x2 ( have been playing with some bryston amps which mostly likely will stay - Nautilus 802 - kef 9000 ace as rear surround and backs and 4 x kef In ceiling for Atmos and a couple of velodyne DD12's. i will somehow intergrate a vinyl replay system but as I will have a 2nd system for critical listening possibly not as a high priority . More pictures to come once all done . Back up to the office , decided once again to seperate the audio from the visual ! - A couple of things to note , my newly aquired Vpi is on its way and on the lookout for some class d mono blocks to drive the 802's . 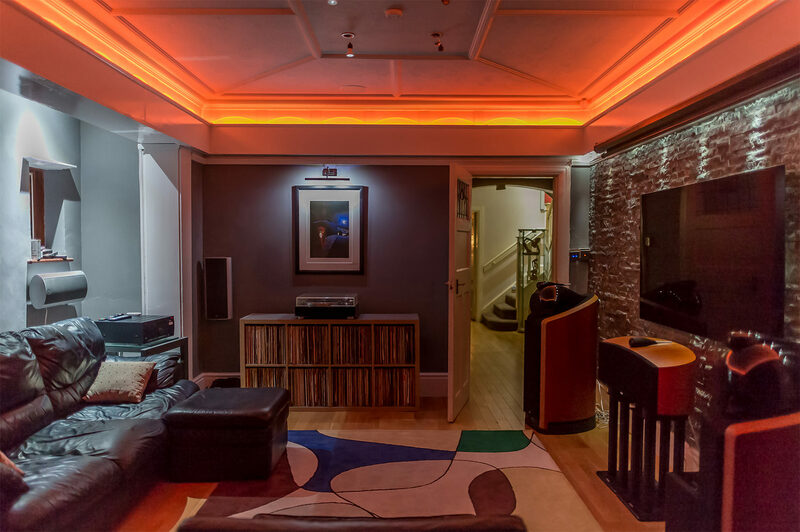 Finally, some room treatments, swaying towards the skyline diffuer, most likely DIY it, he says ! Nice set up there, which VPI have you ordered Greg? I run a Scout 1.1. 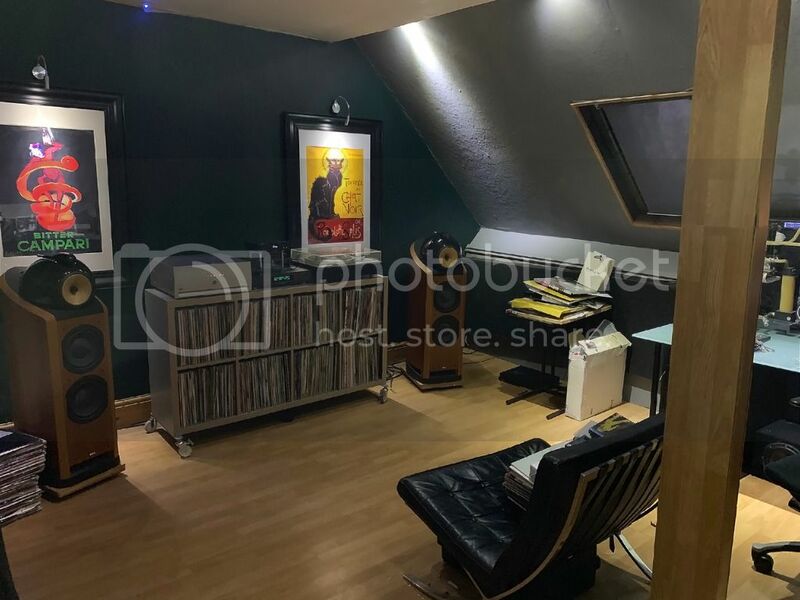 Wow - someone's a 'Nauty' B&W fan... Lovely living space there, Greg! Bet your system does great justice to both music and movies. Any chance of a list of all the kit pictured, split into audio only and AV?